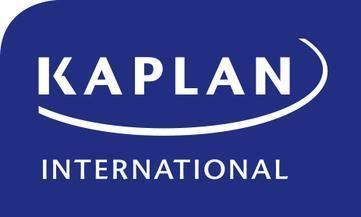 Kaplan's San Diego school is equipped with 20 state-of-the-art classrooms, all with interactive whiteboards. Enjoy 70 miles of pristine beaches, sunny weather all year round, and a mellow, fun-loving attitude in the city as you study the English language. Residential options near the beach are available year-round.